Why should I renew? Convenience and cost savings! 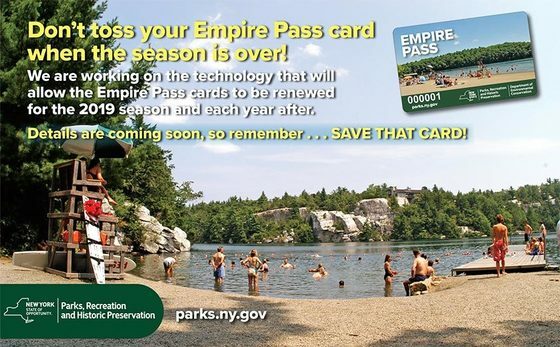 A discount rate will be applied to your renewed card and you won’t need to wait for your new card in the mail or wait on line at the Park.